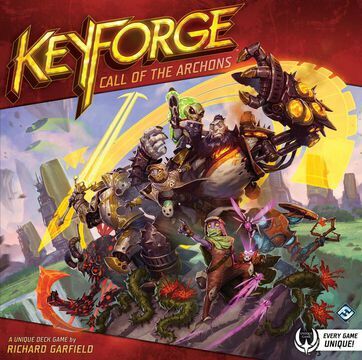 KeyForge Solo Tournament in GNOM! Jack in a Box ChainBound! The 6000+ KeyForge events are now all on weTabletop!